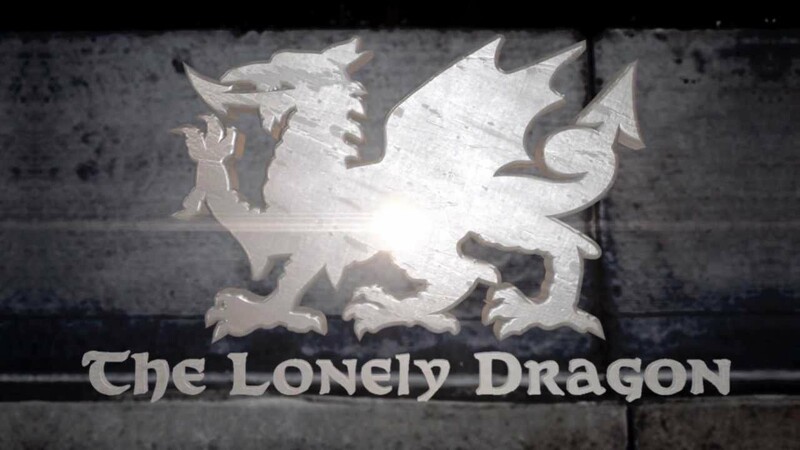 Joanna Gaskell, Rob Hunt, and Edwin Perez from the award-winning web series “Standard Action” have a new project: a talk show called “The Lonely Dragon.” Eric Fell sat down to chat with them about The Gentlemen Hecklers. Give it a looksee! And don’t forget, The Gentlemen Hecklers present GYMKATA on September 11th at The Rio Theatre. Do it!